There's Much Talk Of Free Solar Nowadays. Is It Really That Simple? It’s really no secret that installing new solar panels on your roof can turn out to be an economic investment you and your family will benefit from for many years to come. Even if your average 5kW solar setup only pays for itself over the maximum period of 10 years ( and this may be less due to your unique circumstances ), there still remains another 15 years of life expectancy for your system to produce electricity efficiently. And what’s best, this electricity will come at no extra cost to you. Yes, it’s absolutely for free! The problem, however, is that not everyone can outright afford to purchase a solar system. This one stumbling block has prevented many families from saving thousands of dollars every year, but this often comes down to a lack of understanding of your options for converting to solar and getting off the grid. NOTE: We highly recommend that you speak to a local solar professional as they are the best persons to help you to understand and apply for local solar rebates and incentives in your area. The solar industry is experiencing a boom like never before, and finally solar technologies have gained the traction needed to ensure a reliable, renewable and affordable energy source for the future. Due to solar’s extraordinary status, governments have taken an interest in rewriting their own energy policies for greener living. This is all done in an effort to make solar technology available to the average family. 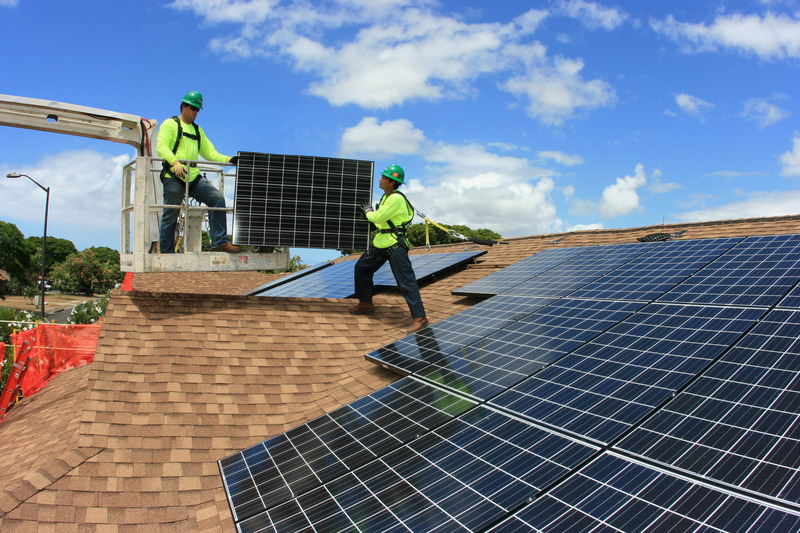 There are many state sponsored solar incentives and tax breaks applicable for homeowners interested in going solar, but this does not equate to free solar panels from the government. By applying for these incentives and rebates, you could slash the price off your initial investment by as much as 70%! Due to it’s popularity, solar has provided a thriving industry with multiple solar companies now claiming to offer free solar panels for your home. Free solar sounds like a great idea, but is it really that simple? The old saying of “nothing is for free” does come to mind, but this rule only partially applies to solar. The only way to actually get “free” solar panels on your roof is through either a solar leasing agreement or a Power Purchase Agreement (PPA). If you qualify for one of these programs, a solar company will come to your home and install solar panels on your roof absolutely, 100% free. The catch, however, is that you do not actually own the panels and the energy you produce is not for free. The energy you produce on your roof is sold back to you at a lower rate what your utility company would have charged. These agreements can be somewhat complicated and will be explained in more detail below, but as you consider solar, it’s important to keep in mind that the solar market is no longer dominated by just one company. There are many companies competing with each other, all offering the best deal they can. It would be wise to collect and compare quotes from multiple local solar professional leasing and installation companies before you decide to do business with anyone. Solar Lease Agreement Or PPA – What The Difference? Solar leases and PPAs are practically one in the same thing. Yes, they do differ somewhat, but this matters little when your focus should remain on breaking down just how much money you can actually save. The most important thing to remember is that both should come with their own performance guarantee. Once you start receiving quotes, reputable companies should provide you with a guaranteed monthly costs and savings. Comparing quotes will therefore also give you the most accurate idea of what your actual savings will be compared to your current budget restrictions. More than one quote will naturally allow you to be clearer on exactly what your options are, and what setup will serve your current as well as future needs best. How Much Can A Solar Lease Or PPA Really Save Me? Over the past decade, power costs have risen as much as 70% in certain parts of the U.S. The average lifespan of a solar system is 25-30 years, and while utility prices steadily increase, your solar savings will remain locked in. Should energy price hikes continue their upward trend, and it’s likely they are, the average middle class family with a power bill of $175 a month ($2,100 a year) will easily be paying in the region of about $740 a month ($8,800 a year) by 2045. 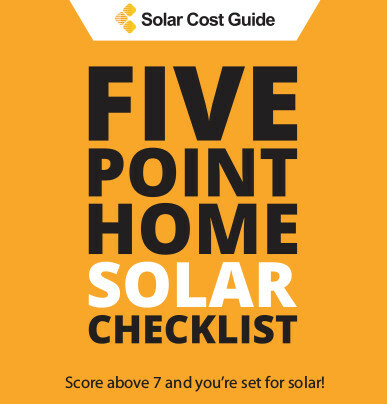 A solar lease may only offset 5-6% of your energy bill right now ( and this may not seem like much right now ), but over time you could be saving as much $560 a month, or $6,720 a year! Solar PPAs usually have a low upfront cost of around $1000. Your savings agreement gets locked in for the next 20 years, and this is transferable to the new homeowners. 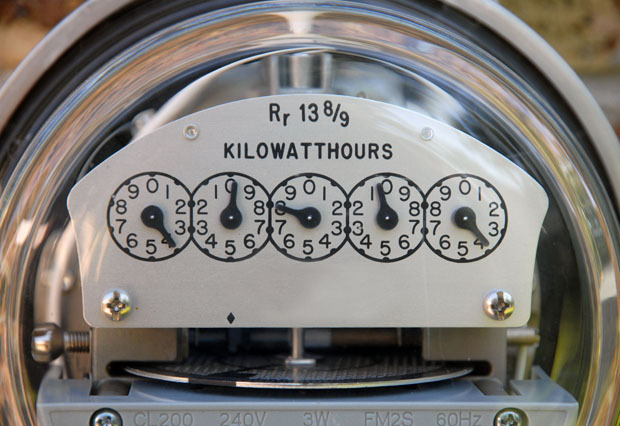 You will be charged a set electrical fee ( possibly flat rate ) calculated over the 20 year agreement period. Instead of paying for power from expensive utility companies, you will now pay for it through your PPA at a well reduced price. With a PPA you are still grid tied, and if you require more power than your panels produce, your utility company has it covered. There are no tax benefits, rebates, or solar renewable energy credits (SRECs) available for PPAs, and any repairs or maintenance should be handled by your PPA company. Solar leasing often requires no upfront payments. This is also known as $0 down. For absolutely no upfront costs you are able to get a new solar system on your roof, but you are not really getting solar panels for free either. A lease agreement does not require you to pay for any power produced by your solar panels, but you will still be liable to pay a monthly leasing fee once your system starts producing electricity. You also remain grid tied and your residual power needs are met by your utility company. A leasing agreement can last anywhere between 15-20 years, and it will have a slight fee increase every year. This is generally not more than the average 5% increase of utilities. Repair and maintenance may or may not be taken care of by the leasing company, There are also no tax benefits or rebates to take advantage of. You are required to have a high credit rating in order to qualify, and the lease agreement is transferable to the new homeowners. Solar is a smart financial investment which allows you to save thousands of dollars over time. With a new PV system you are able to lock in your energy costs while being protected against soaring utility prices. What’s more, you will not only be saving on valuable dollars wasted on ever-increasing utility costs, but you will also be saving the environment. The actual price for converting to solar pails in comparison to what traditional fossil fuels are currently doing to our environment. 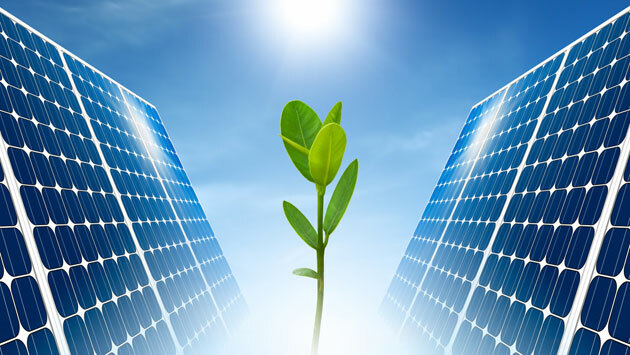 Solar technologies, therefore, offer a viable solution and they have rightly taken the lead in ensuring we have a sustainable energy market for a greener future. Unfortunately, there is no such thing as true free solar panels for home use. Whether you decide on leasing solar panels or getting them through PPAs, you will either pay for the electricity they produce or pay for a monthly leasing fee. Once your lease or PPA agreement has ended you have no choice but to either buy the solar panel system, have it removed at no cost, or leave them in place to renew your agreement. This is why it’s extremely important to speak to a solar professional before you decide on going ahead with the installation!